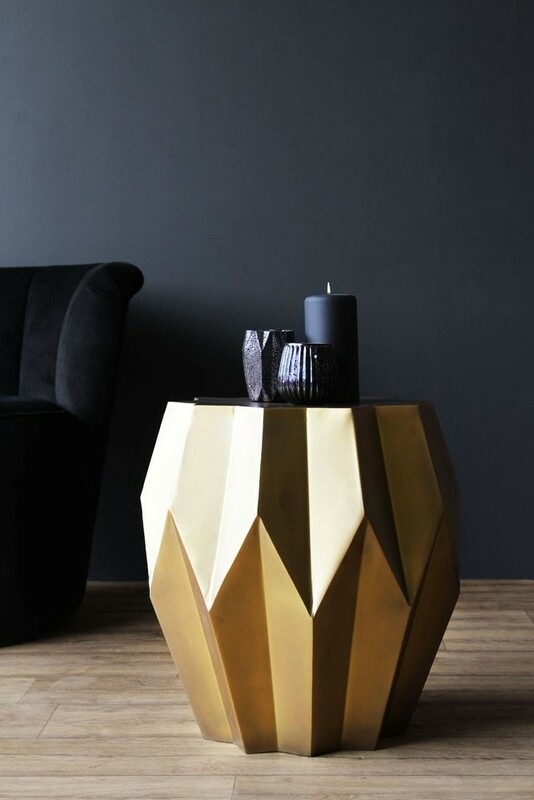 We have been waiting excitedly for this gorgeous side table to arrive, and it hasn't disappointed! 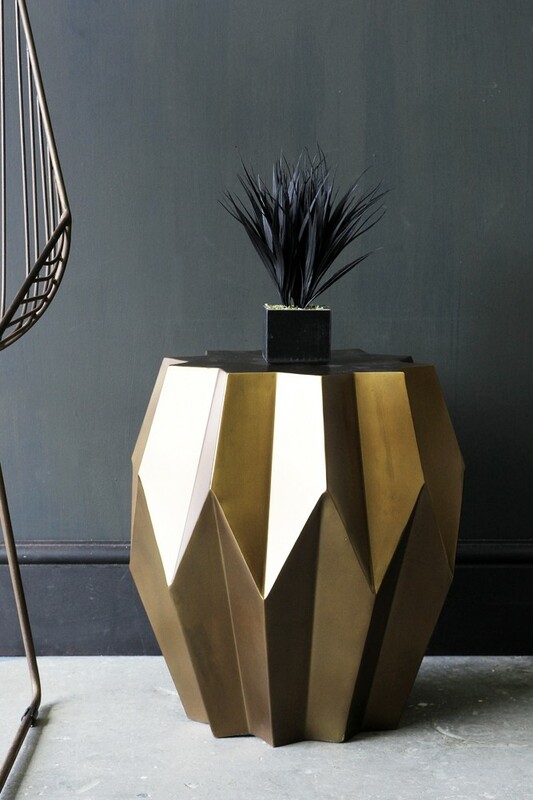 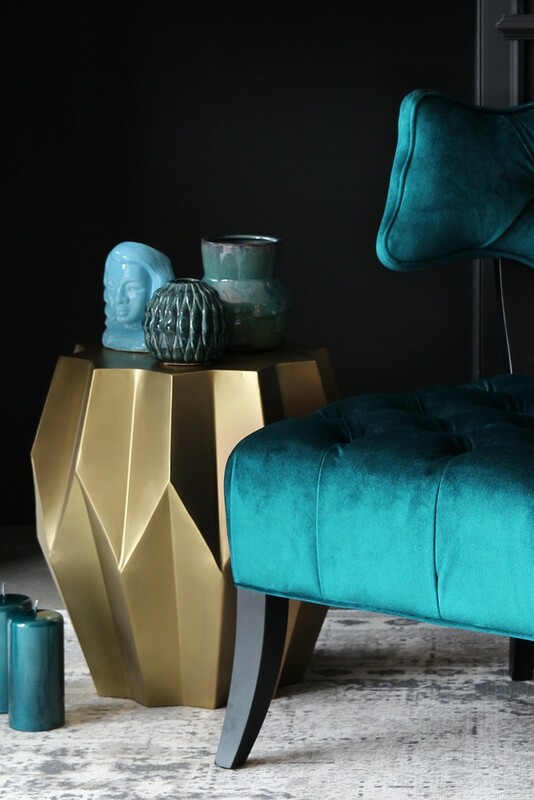 The Midas Gold Geometric Side Table will look stunning in your living room, bedroom or even bathroom - it's an eye-catching piece that you will cherish forever. 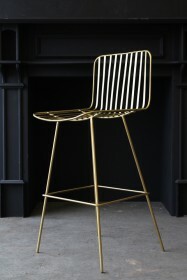 A trendy investment piece for you to have fun with at home. 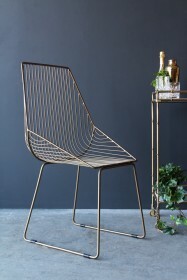 Please note that this product is hand made from metal and so does carry the knocks, bumps and charm of a handmade item.